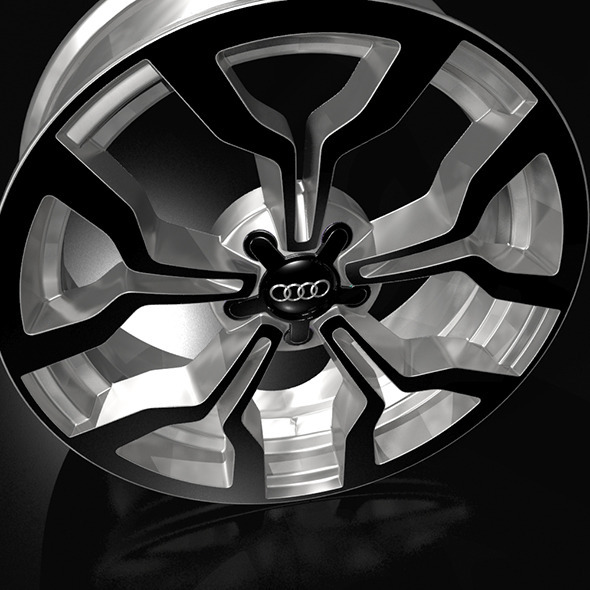 High detailed 3D model of the audi r8 rim. Model is created in real units of measurement. Model with physically accurate materials. Model is separated on parts and correctly named. So it is easy to use and modified. Other format without Mental Ray materials. The model is suitable for extream high quality render.